The price to performance ration of this helmet is just amazing! Nothing was forgotten and everything was optimised. 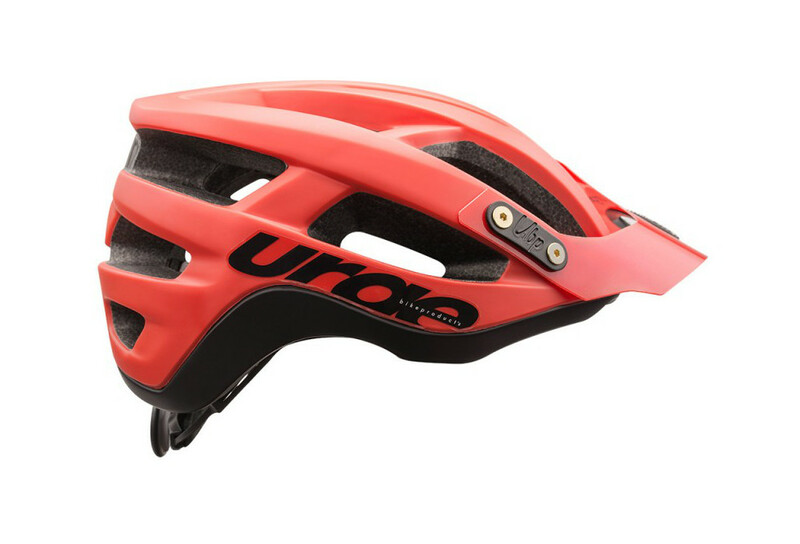 The result is here: the best MTB helmet you can get on this range level. Its ergonomics, vents and high end details make it incredible. As almways, you will be able to take advantage of the legendary comfort of Urge BP helmets. 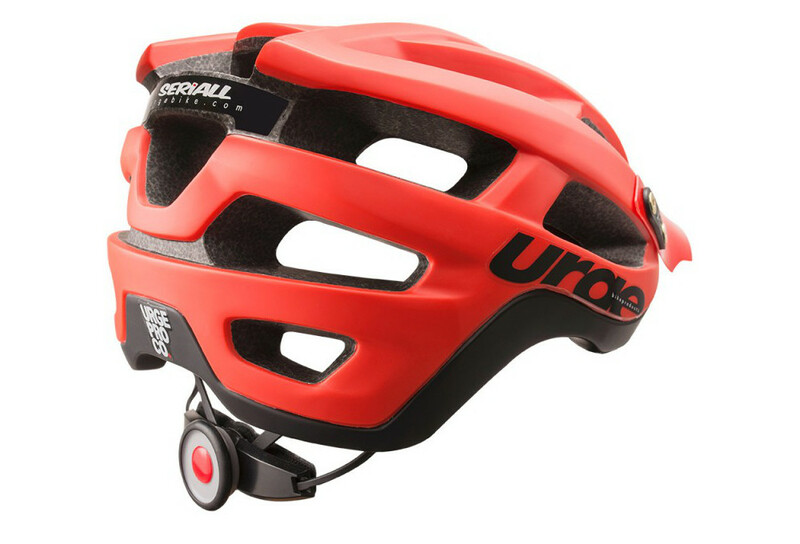 Perfectly balanced to offer the highest possible protection level, its pure and raced lines are shaping a very fancy helmet. 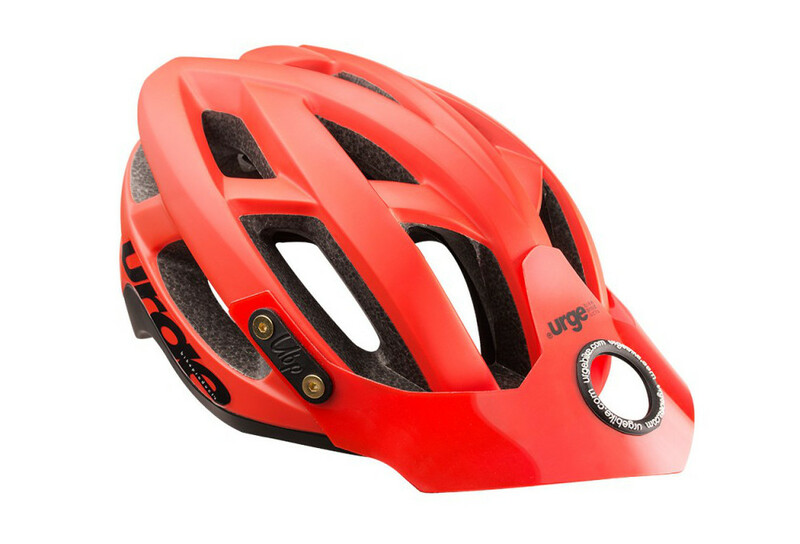 If, as for the most of us, your MTB sport pratctise is set between XC, all mountain and trail, this SeriAll helmet will satisfy you beyong your expectations.